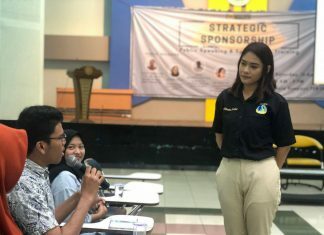 UNAIR NEWS – In the effort of its education internationalization, Universitas Airlangga (UNAIR) currently has a new program to attract worldwide experts across all fields. 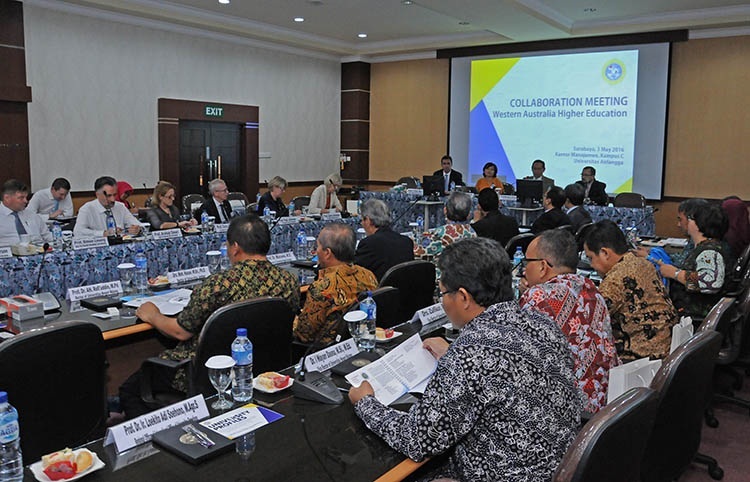 The new program is called ‘UNAIR Attracting Global Talent’ (UNAIR AGT), launched in 2016 to support UNAIR’s target towards world class university. 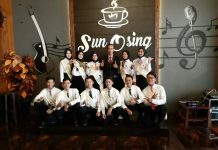 “In 2019, UNAIR is supposed to be a World Class University. In achieving the target, there are some criteria to consider. There is a criterion with low percentage, but it holds quite crucial role, on how to invite overseas academic or visiting scholars. 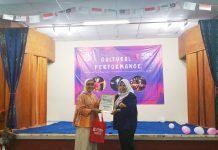 And this second UNAIR AGT is interesting as overseas professors, researchers and practitioners can visit UNAIR,” said Badri Munir Sukoco, Ph.D, the head of UNAIR’s Board of Planning and Development. UNAIR AGT has three schemes to invite global-level experts to UNAIR, Visiting Practitioner, Visiting Fellow, and Foreign Thesis (foreign student invited to undertake researches for their thesis or dissertation). With visiting practitioner scheme, UNAIR invites practitioners with various academic backgrounds and perspectives to engage with UNAIR academician. The practitioners are expected to provide students with the latest data and phenomena in the application areas, so they can enrich theoretical study acquired at college. “We’re inviting practitioners of NGO (Non-Government Organization), IMF (International Monetary Fund), World Bank, and other international associations to talk about the latest topics which can generate collaboration. 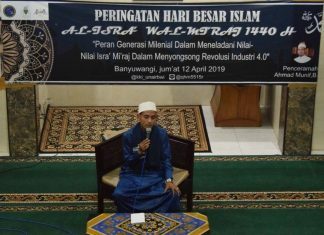 When the practitioner shares a topic and the lecturer interested in it, they can share ideas and work on it together,” said the head of BPP UNAIR. Outcomes to achieve from this scheme are workshops and seminars documented as monographs. The monographs then published under the name of UNAIR. The visiting practitioners will receive proper accommodation and incentives. 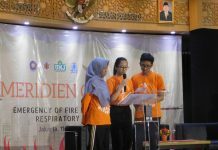 With the visiting fellow scheme, UNAIR invites researchers who are willing to conduct researches and produce scientific writing on the topic chosen or assigned by UNAIR. 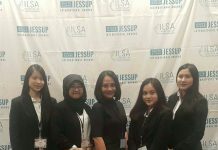 Besides conducting researches, the researchers are obliged to publish the researches in scientific journals Scopus indexed and included UNAIR as a supporting institution. 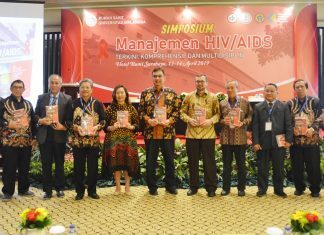 They must also disseminate their research results in academic forum held by UNAIR. 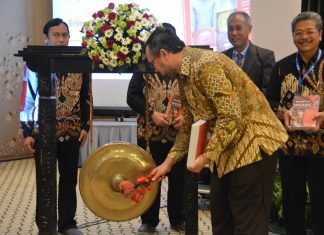 Each researcher will get funding until Rp 40 million and living allowance Rp 5 million for a month. “We’d like to increase visiting professor and publications. 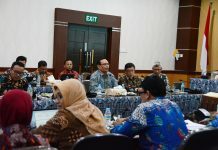 The easiest way to do it is by conducting collaboration between the visiting professor and UNAIR lecturer,” said Badri. With the foreign thesis scheme, UNAIR wants to attract foreign master and doctoral students to finish their thesis and dissertation at UNAIR. During their researches at UNAIR they will be under UNAIR’s professor supervision as their co-supervisor. 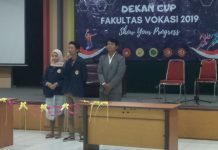 In their thesis and dissertation completion, they are given research funding Rp 40 million and living allowance Rp 5 million a month. “One thing for sure, in their dissertation there will be a note funded by UNAIR. They have to work with UNAIR lecturers. 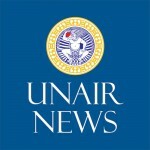 It is all to gain reputation for UNAIR,” said Badri. 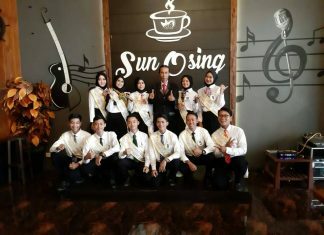 In UNAIR, this AGT program will later be under International Education Program Coodinator (PPI), of UNAIR Directorate of Education, Jani Purnawanty, S.H., S.S., LL.M. In the future, PPI is taking a few steps to improve UNAIR AGT program. First, to determine researches topics and discussions. In this regard, the university will coordinate with related faculties for the expected discussion. Second, to increase the practitioners, researchers, and students who are going to conduct researches. Jani said that her division has targeted 5 practitioners, 3 visiting fellow, and 3 students who are working on their thesis and dissertation. The number is expected to be more in the following year. The next agenda of UNAIR AGT is welcoming visiting practitioner from International Maritime Organization next July. PPI is now offering the program to some international organizations with representative offices in Indonesia. It is done while waiting for inputs from the faculty on the practitioner’s public lecture.